100% Flame retardant cotton, 290 g/m2. Quilt lining. 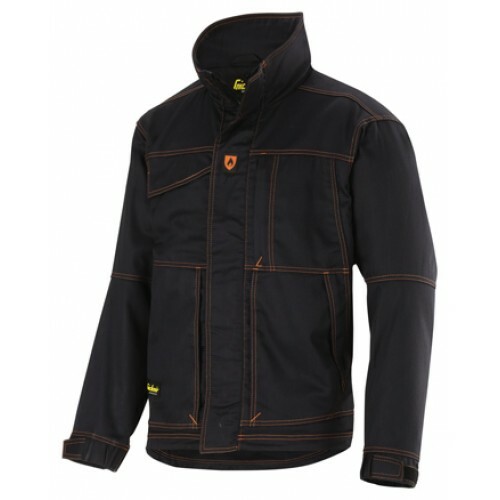 The material used in our anti-flame Jackets and jackets is specially permeated cotton, designed to protect on contact with flame, convective or radiated heat. Our underwear offers the same level of protection and thanks to the use of advanced material, also delivers outstanding breathability and comfort.